South on York, Right on 7th, Left on Ann St. Location, Location, Location. Walk to the shops and entertainment at Newport on the Levee (15 minutes). Even walk over to downtown Cincinnati to work or play (30 minutes). 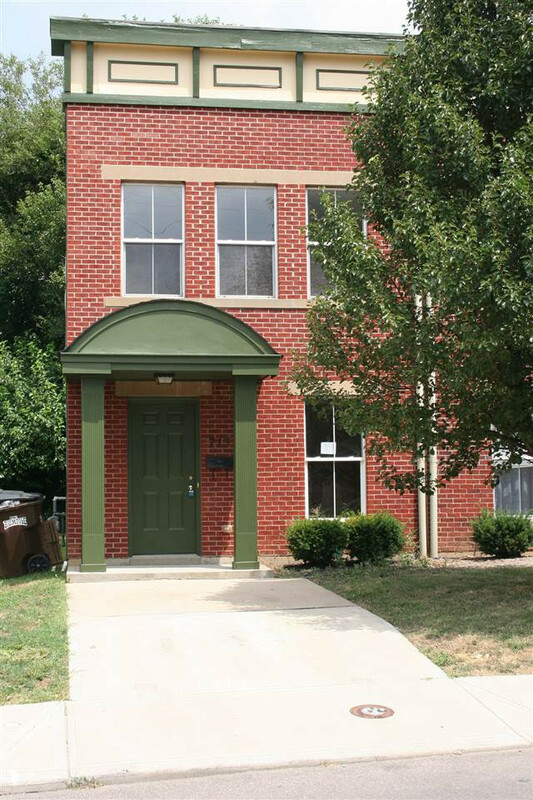 This is a townhome located in downtown Newport with 3 bedrooms and 2.5 bathrooms. Interior and Exterior have fresh paint. Ready to move in and enjoy the holidays. Data believed correct but not guaranteed. Buyer to verify data prior to offer. Agents read Agent Remarks.